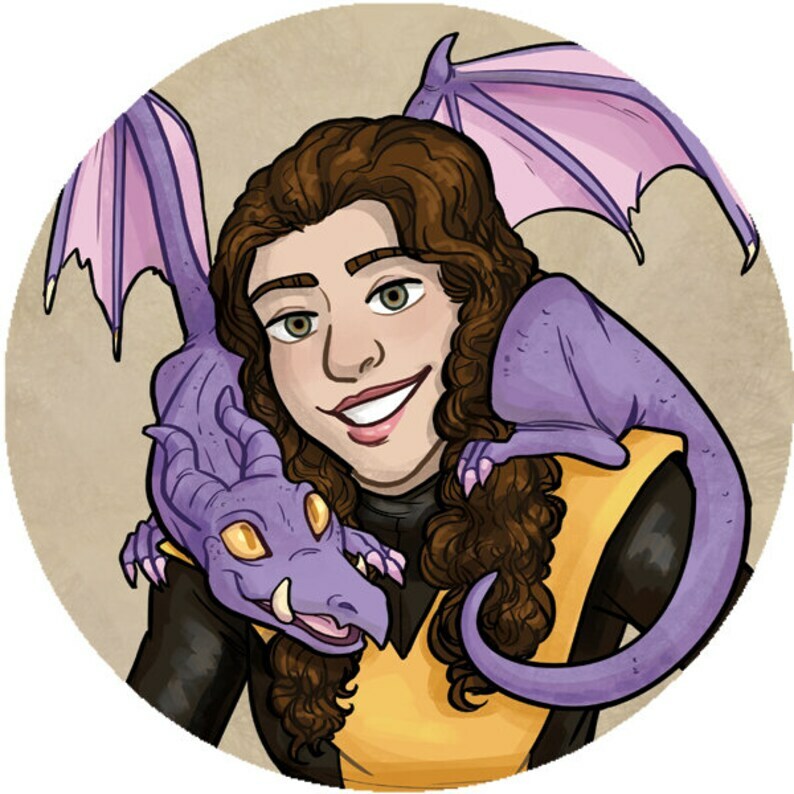 Originally drawn and created for the Giant Size zine, this Kitty Pryde and Lockheed button is a unique and limited offer because once they're gone, they're gone! :D This interpretation of Kitty and her beloved dragon is one of the comicsverse and shows her spunky attitude well. 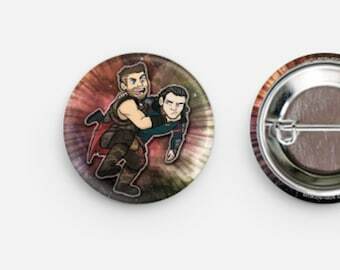 They can ride with you wherever you go with this pin attached! The buttons are 1.75" across. They are durable and beautifully printed.